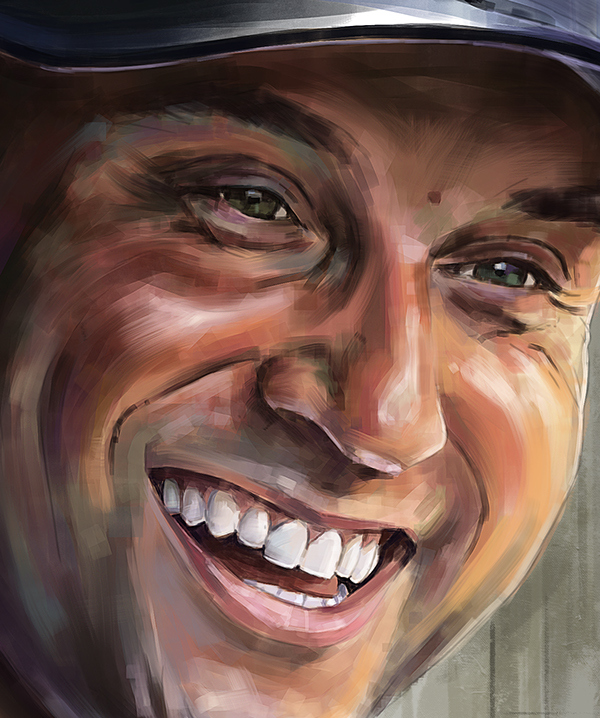 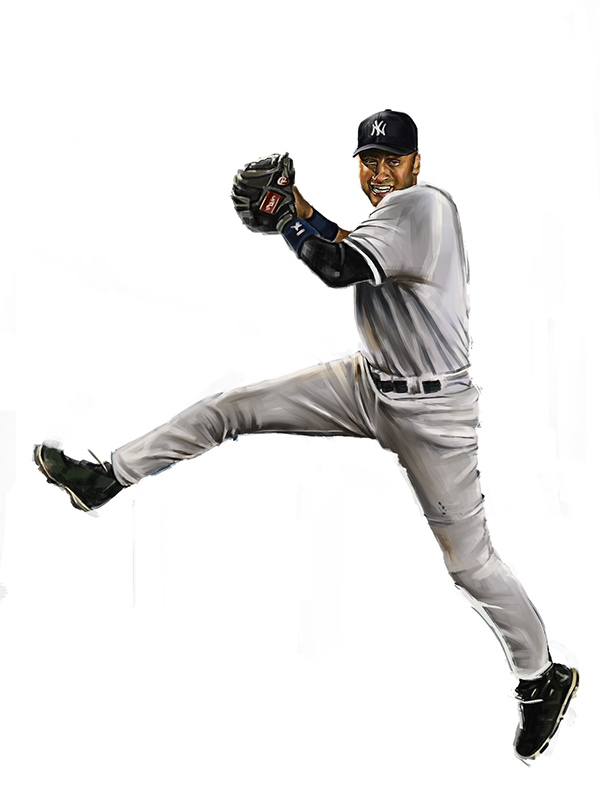 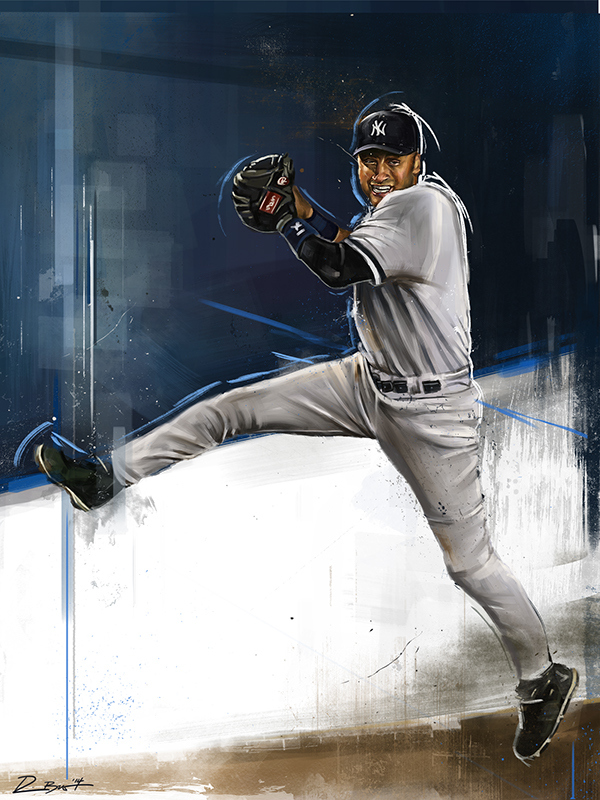 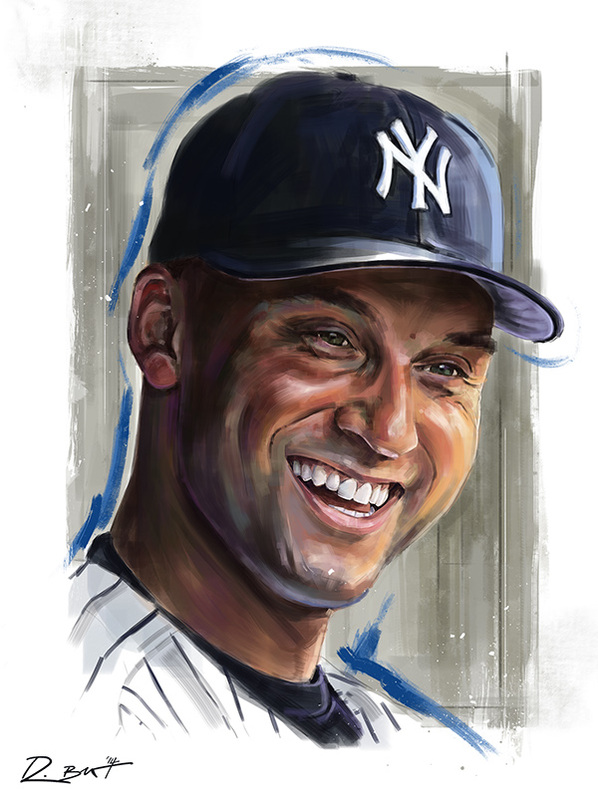 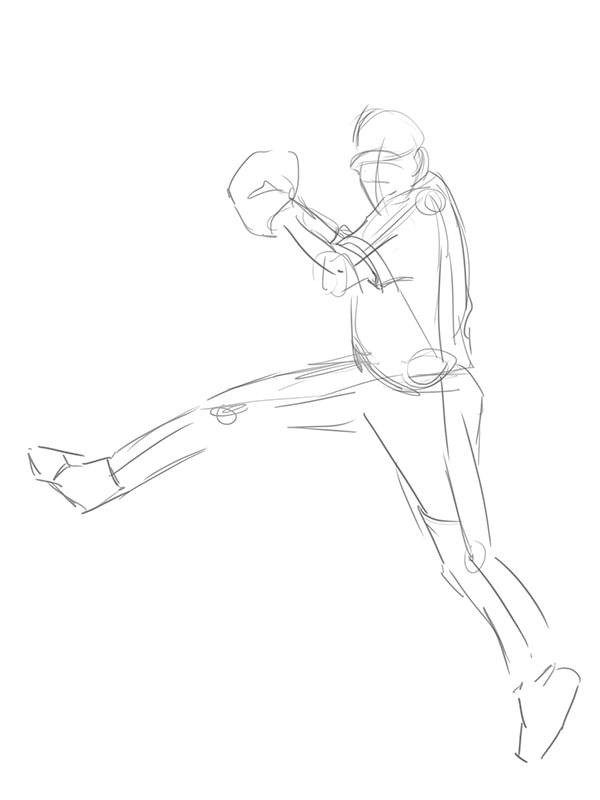 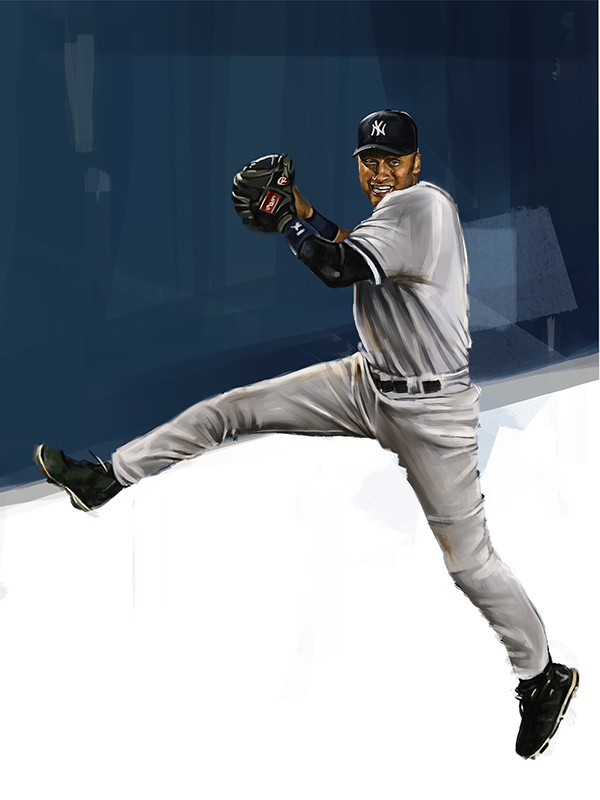 Illustrated tribute to New York Yankees legendary shortstop and captain, Derek Jeter. 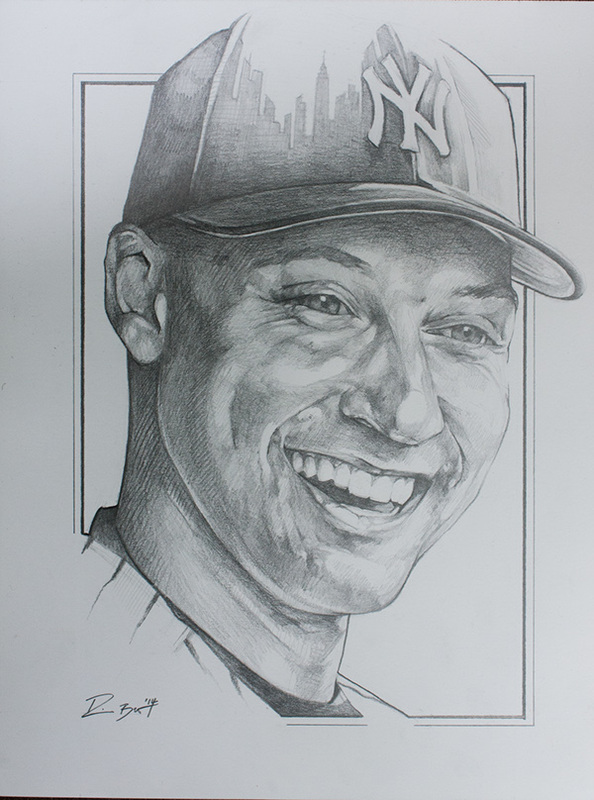 This is a personal series commemorating Jeters incredible career in pinstripes. 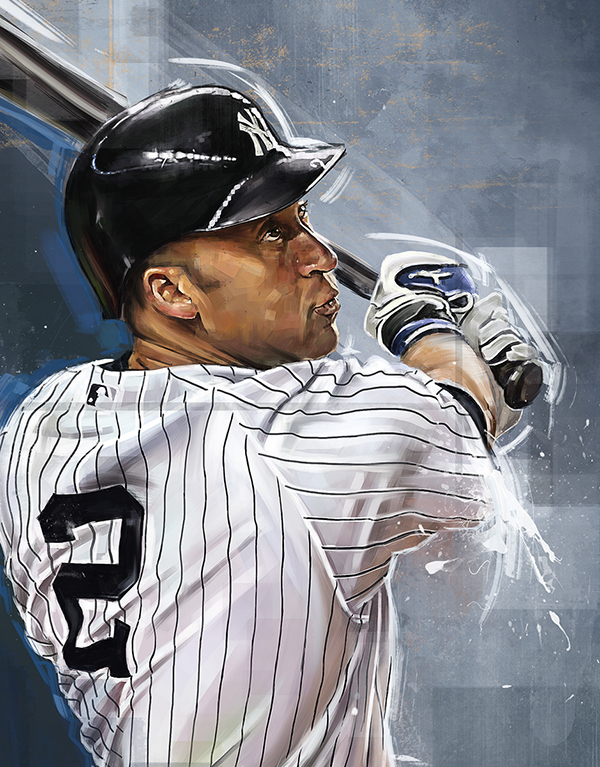 "Your attention please, now batting, the shortstop, number two.....Derek Jeter." 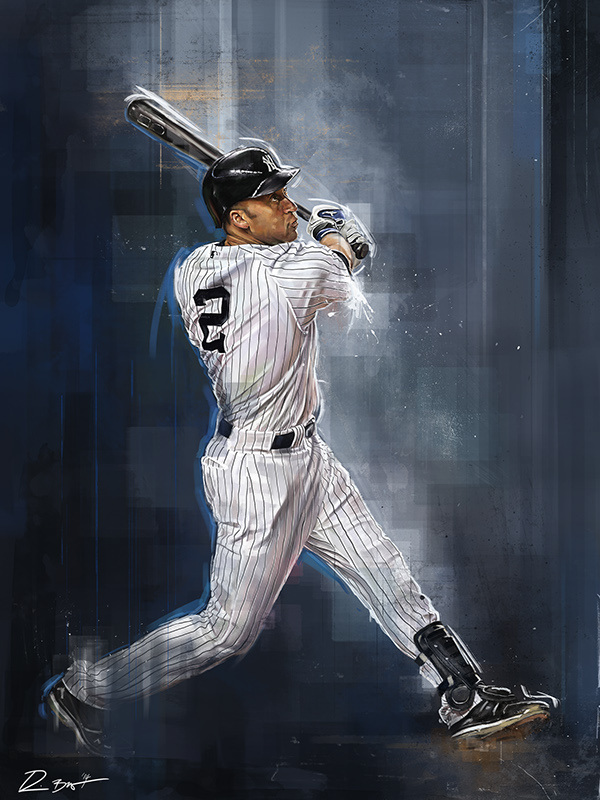 To purchase a print, click here! 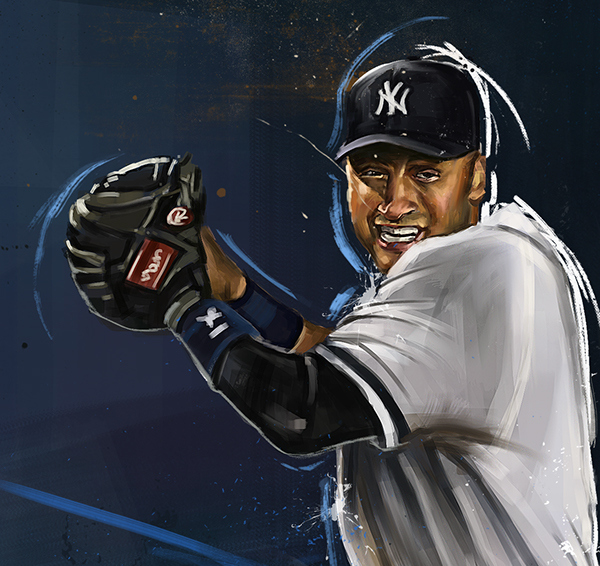 A personal tribute to Yankee legend, Derek Jeter commemorating his farewell season!